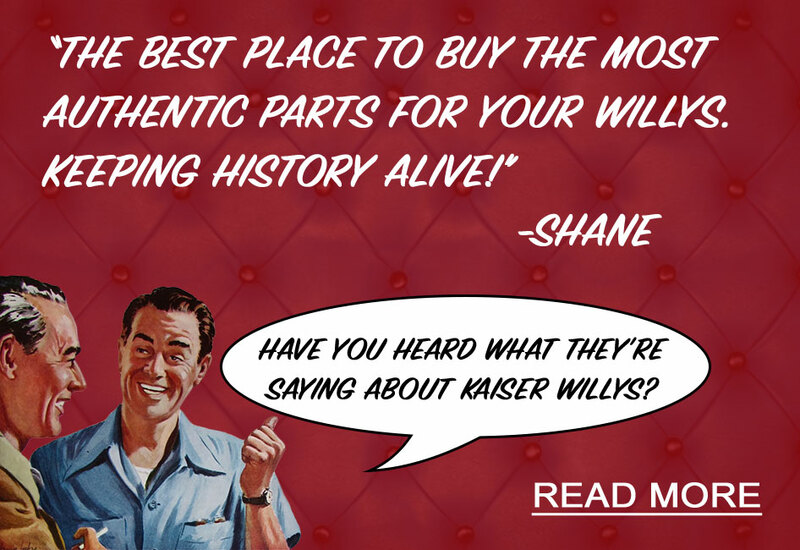 Our Return Policy is Easy and Hassle-Free! Ordered parts you don't need? No problem! Any unused parts (except electrical and special order items) may be returned with no restocking fees. There are NO return time limits and a full refund will be given as long as the returned part is in new and unused condition! Question: How do I return a part? Answer: All returns must be shipped prepaid and accompanied by an RMA (return materials authorization) number and copy of the purchase receipt. To receive your RMA (return materials authorization) number for the outside of the box, call us at Toll Free 1-888-648-4923. Any return without this number clearly written on the packaging will be refused. COD returns will not be accepted. 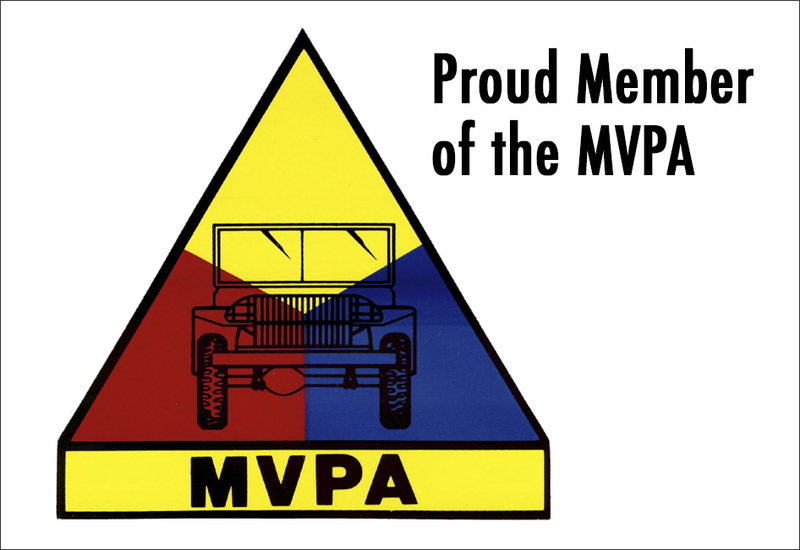 About Our Store: We strive to make your experience with us the very best, with 96% of orders shipping the next day. Plus, when you spend $98.00 or more on a single order, your shipping is FREE! 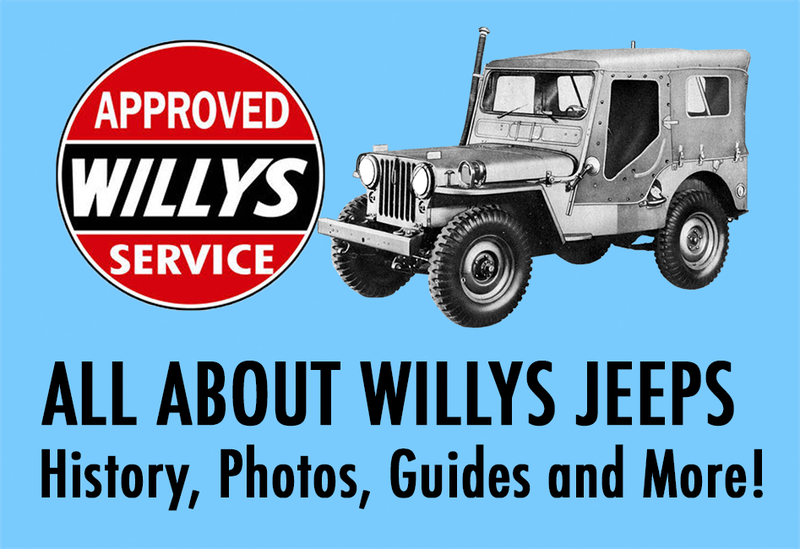 Find out more about our Customer Service, request a Free Parts Catalog, or sign up for emails to get more Willys in your inbox including special discounts, Willys stories and photos, and helpful guides!